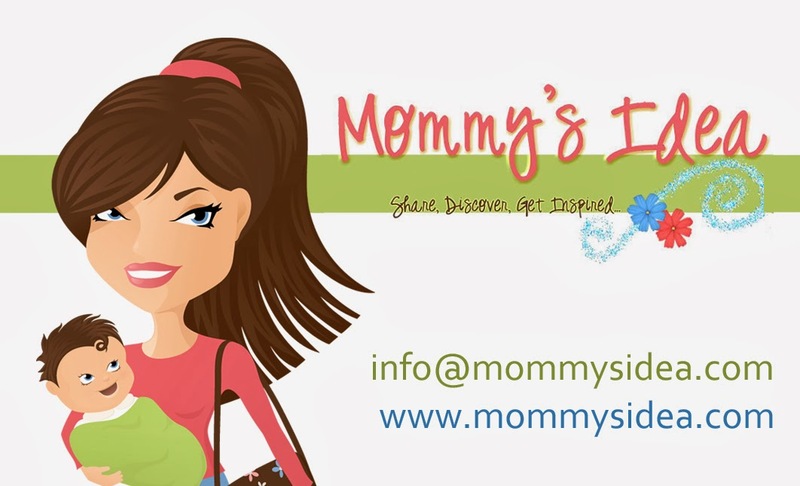 Mommy's Idea: Win a $50 Gift Card to CSN Stores! I’ve posted about this site before and now is your chance to win a $50 gift card to see what it’s all about! CSN stores has over 200 stores to shop from. Whether you’re looking for a suitcase, furniture, kitchen items, or toys for the kids, it’s all there. After taking a look at the many choices, I recently got a Magneatos magnet set for my son. Easy to order and quick shipping too. See below for how to enter. Contest ends at 11:59 PM EST on Monday, December 13, 2010. I haven't done any shopping. I am planning on making some gifts and have bought the materials to make them but that's about it. I'm almost done. I just need stocking stuffers. I subscribe to your blog via Reader. We are just about done shopping! I have made a lot of gifts this year, and bought a few things in October. There are just a couple more things on my holiday shopping list that I need to buy this week. E--I've already signed up for your feed. I've started shopping, but have a long ways to go! My daughter is done she is easy but I haven't really started on everyone else yet. I've just about finished all my shopping; just have to get a couple more little things. I am about half way through shopping but still have my oldest son to get for. I am a subscriber and my shopping is almost done! I'm about half way done with my shopping. I'm going to do a lot of online shopping in the next few days! I've got most of my shopping done. I satrted right after last Christmas and added on through the year, but there's always something that needs to be had at the last moment. I am almost done with my Christmas shopping. I just need a couple more gifts for my daughter and then I am done. I subscribe by email. I'd say my shopping is done! I did ALL my Christmas shopping online this year since I had surgery a few weeks ago and am still not able to drive.